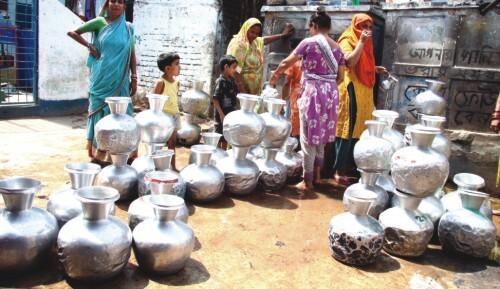 Instead of developing a master plan, Dhaka Water Supply and Sewerage Authority (Wasa), has always taken the short cut approach of installing deep-water pumps to meet the immediate crisis. Such initiatives have been proved ineffective. 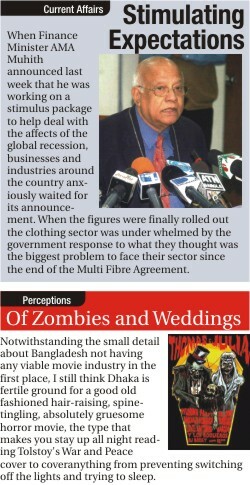 Thus during every dry season from (March to June) Dhaka City dwellers suffer from an acute water crisis. In many parts of the city people get sticky and straw coloured water from the Wasa supply line.In other parts they don't get a drop for days.